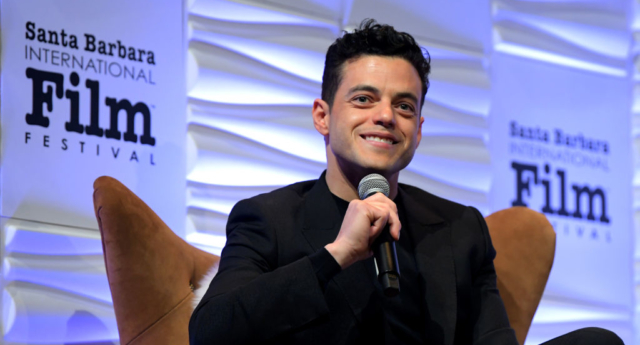 Rami Malek, the Oscar nominated star of Bohemian Rhapsody, has spoken about what it was like to work with director Bryan Singer, who has been accused of sexual abuse by a number of people. Singer was fried from his position as director of Bohemian Rhapsody for not showing up to work rather than for allegations of abuse. He continued: “My heart goes out to anyone who has to live through anything like what I’ve heard and what is out there. “It’s awful, it’s remarkable that this happens, I can appreciate so much what they’ve been through and how difficult this must be for them. “In the light of the #MeToo era that this somehow seems to exist after that, it’s a horrible thing,” he said. The Atlantic recently published an expose about the allegations against Bryan Singer. The journalists who wrote the story spent 12 months investigating lawsuits and allegations in total, and spoke with more than 50 sources. A number of people interviewed in the article alleged that Singer had sexually abused them. Singer has denied the allegations. Despite allegations of sexual abuse, and being fired from Bohemian Rhapsody before it was completed, Singer stands to make an estimated $40 million from the film, which has been a huge hit at the box office. 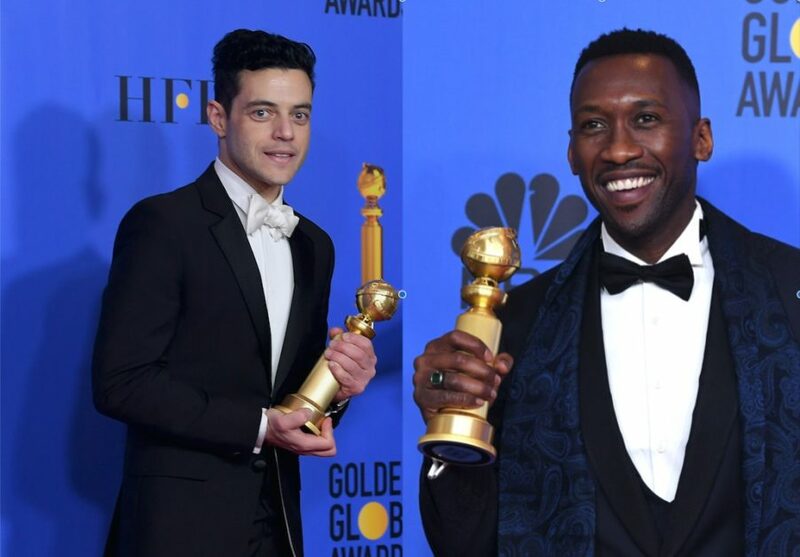 The expose led to GLAAD rescinding its nomination for Bohemian Rhapsody for Best Original Film. He said: “Bryan Singer continues to be attached. The over $800 million Bohemian Rhapsody has grossed, making it the highest grossing drama in film history, is testament to his remarkable vision and acumen. “I know the difference between agenda driven fake news and reality, and I am very comfortable with this decision. The Red Sonja gig is worth an additional $10 million to Singer, according to The Hollywood Reporter. The Atlantic‘s feature also shed some light on the original decision by 20th Century Fox to hire Singer, who has been dogged by abuse allegations for several years, to work on Bohemian Rhapsody.